Dr. Nekros: Lineage (Volume II, Episode III) Is Live! Zetta’s oldest child decides to break free from Xaphan’s influence, and just when it seems a suicidal effort, the boy is saved by an unexpected hero. But who is this man, what is his connection to the Doctors Nekros, and what consequences will arise from incurring Xaphan’s wrath? Dr. Nekros: Episode V, Volume I Is Live! 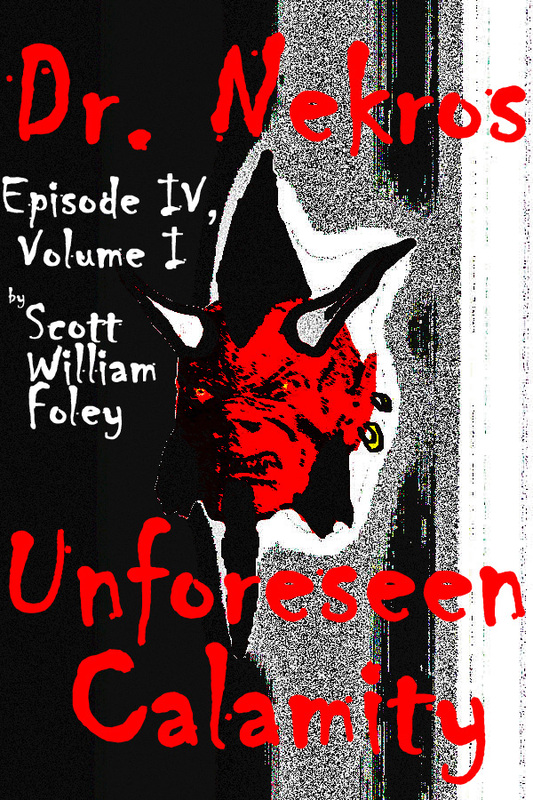 Just click the link to download Episode V to your Kindle for $00.99! At long last, experience Dr. Nekros’ cataclysmic first encounter with the demon Xaphan! In “Unforeseen Calamity,” you’ll see a happily married Micah Vadenburgh (Dr. Nekros) and Zetta Southerland, and you’ll also learn what led to Micah’s disfigurement. Though this story is set in the past, the implications it holds upon the future are profound! 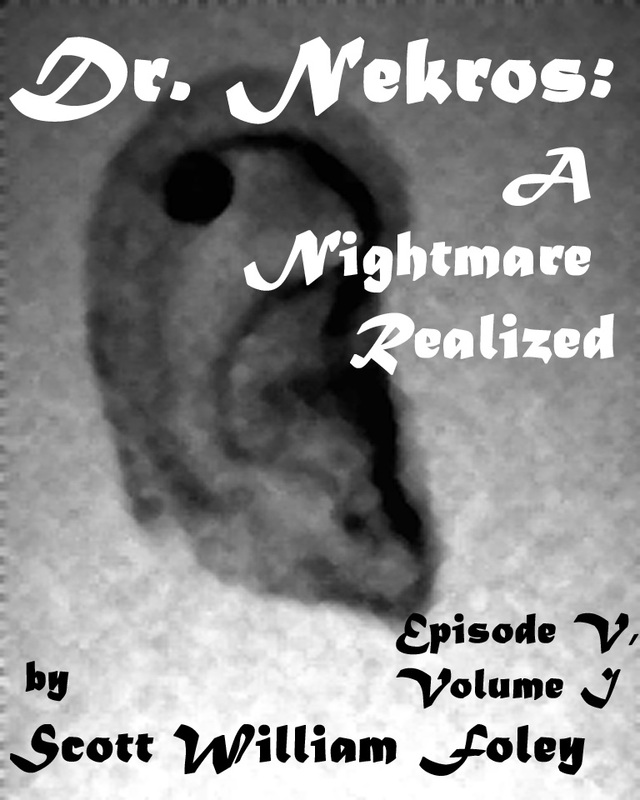 Simply follow the link to buy Part IV of my Dr. Nekros serial for only $00.99! Dr. Nekros: Phantasms and Chicanery Is Here! 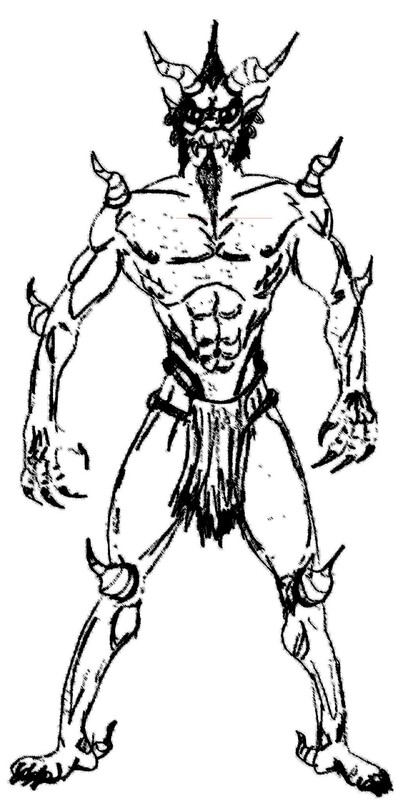 Above is the grand tormentor of Dr. Nekros … the demon Xaphan. Fourteen years ago this demon slashed Dr. Nekros’ face and literally tried to tear his heart out. Ever since, Dr. Nekros hasn’t been able to rest due to his obsession with getting revenge against the ghoul. Xaphan is mentioned in Dr. Nekros: The Tragedian (Volume I, Episode I), and Dr. Nekros’ ex-wife, Zetta, even sees the monster in a nightmare in Dr. Nekros: Phantasms and Chicanery. The only question is … when will we see Xaphan again … and what will it mean for Dr. Nekros and Zetta? This is Jason Willingham, a self-made millionaire and innovator in the field of digital technology. He’s also the second husband of Zetta Southerland, Dr. Nekros’ ex-wife. He and Zetta married eleven years ago when he didn’t have a penny to his name. Ever the understanding husband, Jason is happy to help his wife try to save Dr. Nekros from impending disaster with the demon Xaphan. 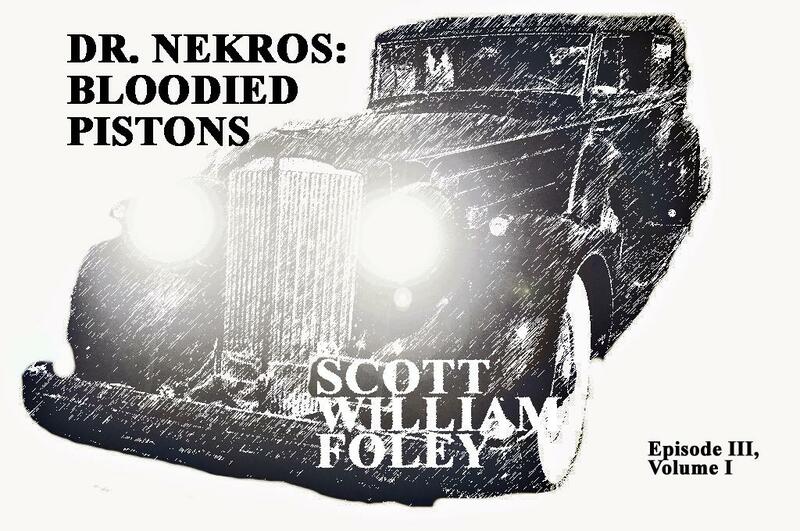 Jason is featured in the latest Dr. Nekros serial entitled Dr. Nekros: Phantasms and Chicanery.